Extra Vehicle Details: 10 SEATER!!! This is not a panel van, it is a passenger vehicle with front and rear airconditioner. Dual sliding doors. 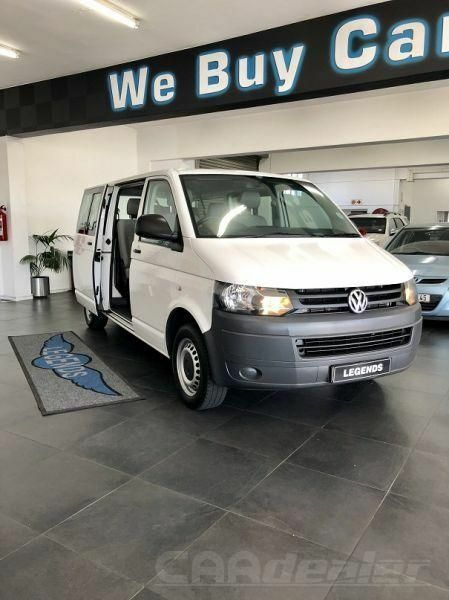 1 owner with full VW service history. Owned by a guest house since brand new to do airport transfers, was never used for touring. The entire vehicle war wrapped. We had wrapping removed which revealed bodywork condition almost as good as a brand new vehicle.